Details: This tournament is open to boys and girls U9, U10, 11, 12, 13, 14, & 16 Premier & Comp divisions. Details: This tournament is open to boys and girls U10, 11, 12, 13, & 14 Comp divisions. Details: This tournament is open to boys & girls U10, 11, 12, 13, & 14 Comp divisions. Details: This tournament is open to boys and girls U10, 11, 12 & 14 Rec & Comp divisions. Details: This tournament is open to girls U10, 11, 12, 13, 14, 16 & 19 Comp divisions. 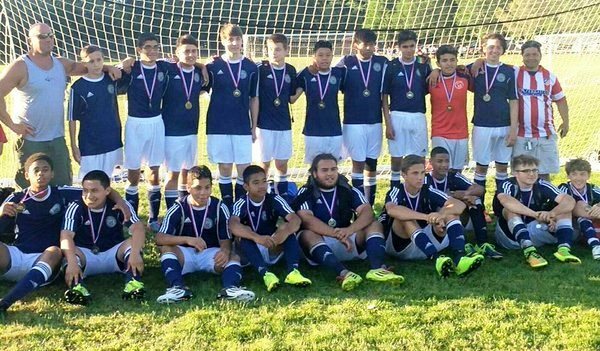 Details: This tournament is open to boys U10, 11, 12, 13, 14, 16 & 19 Comp divisions. Details: This tournament is open to boys and girls U10 thru U14 In-house or Travel Rec Level Only. 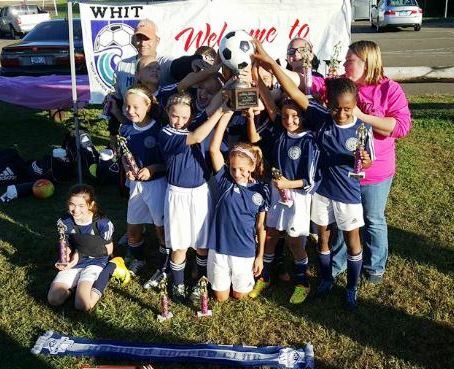 Details: This tournament is open to girls U10, 11, 12, 13, 14, 16 & 19 Premier & Comp divisions. Details: Fall Cup - for both boys and girls in the U-11 (small Sided) U-12 (small and full-sided), U-13, U-14 and U-15 year old age divisions. 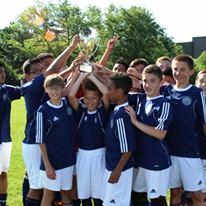 Spring Cup - for both boys and girls in U-11 (small Sided) U-12 (small and full-sided), U-13, U-14, U-15, U16, U17 and U-19 year old age divisions.